Sustainability is one of the most discussed topics for brands and consumers alike right now. With depleting resources, companies across the globe are looking to reduce waste whilst innovating new techniques to create their premium product whilst avoiding widespread depletion of wood, oils and natural gases. Our factory in Cumbria has been rewarded for its focus on environmental management, has been awarded a Queen’s Award for Enterprise and recycles waste sawdust for heat, has motion sensors on lighting and are always looking for bigger and better ways to create environmentally friendly packaging. Due to our core principles, we were invited by premium sustainable product connoisseurs Blue Patch to be part of their ‘Sustainable Department Store’ – a new project to promote the best in sustainably-made and consciously crafted product. 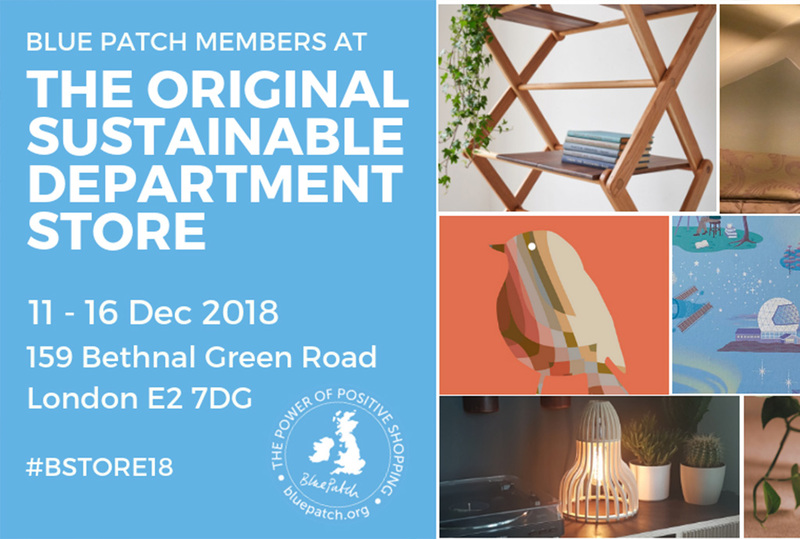 From 11th December – 16th December, the Blue Patch team will be at the Espacio Gallery, Shoreditch with a selection of Derwent product alongside some of Britain’s most eco-conscious brands – including a selection of fashion, homewares and gifting brands. 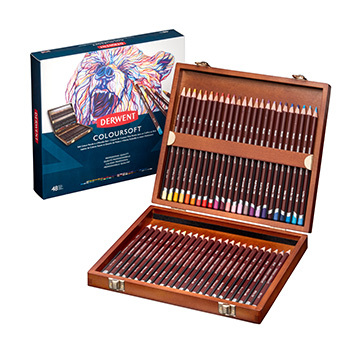 Consumers, journalists and buyers alike will have the opportunity across the six days to find out more about how we’re changing the face of pencil manufacturing whilst assisting artists with innovative new products. 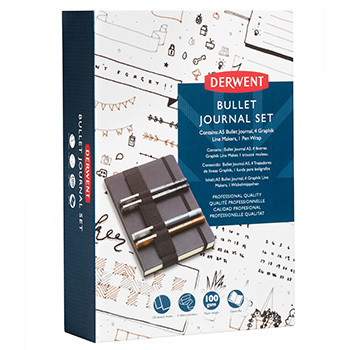 They’ll also be able to pick up Derwent products just in time for the festive season.Visitors to the event on Sunday 16th will have the opportunity to channel their inner William Morris as we’ve partnered with Chantal Renn and Pink Pig Sketchbooks for a workshop in creating your own wallpaper. The session runs from 10.30am – 11.30am and is free and there is no need to book. Why not come down to Shoreditch and visit us, before making your list to Santa a sustainable one. The event will take place at Espacio Gallery, 159 Bethnal Green Road, E2 7DG. Some of our top range products available to buy at the event.